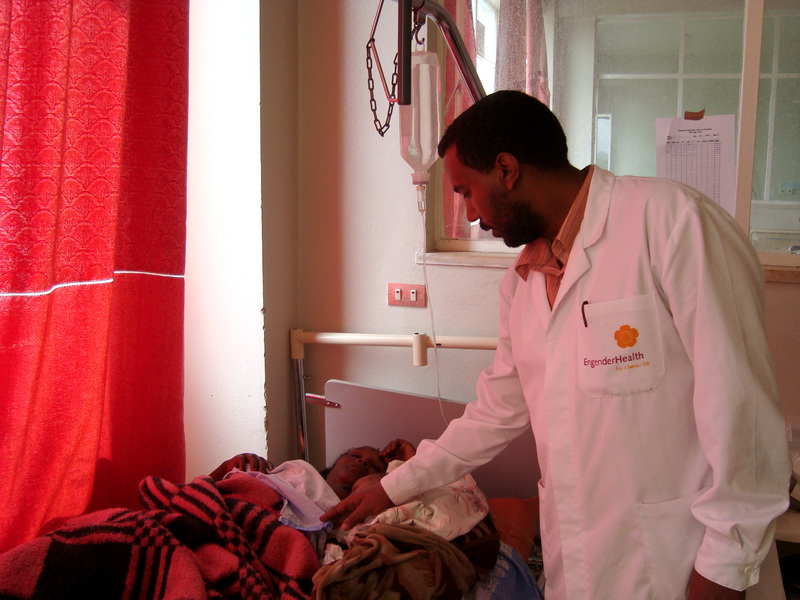 Ethiopia has made some headway towards improving maternal and child health, but more needs to be done to reduce the high number of preventable deaths, says an official. “I know that we have gaps in effectively addressing maternal health, but previous assessments are showing us that if we [make a] concerted effort, we can achieve goal number five of the MDGs [Millennium Development Goals],” Kebede Worku, State Minister for Health, said. The ministry has just concluded a two-month campaign to promote safe motherhood but public relations officer Ahmed Emano said the campaign would continue in various forms in upcoming months. “We are not only working to achieve the MDGs, but to have even more ambitious targets to improve maternal health in the country,” the minister told IRIN at the end of the first phase of the campaign, No woman should die while giving life. The campaign, according to the health ministry, is being positioned as the start of a long-term mobilization initiative - ultimately to be extended through 2015 in line with the MDGs. It aims to raise public awareness, facilitate dialogue on the importance of improving maternal health and secure commitments for accelerating reduction of maternal and neonatal mortality. Ethiopia’s 2009 demographic and health survey showed that 25,000 women died every year giving birth, while 300,000 babies died annually across the country. In terms of personnel, the country had only one midwife and three doctors for every 100,000 citizens. Only 6 percent of births occurred in a health facility attended by skilled health personnel, a report by the UN Population Fund stated. 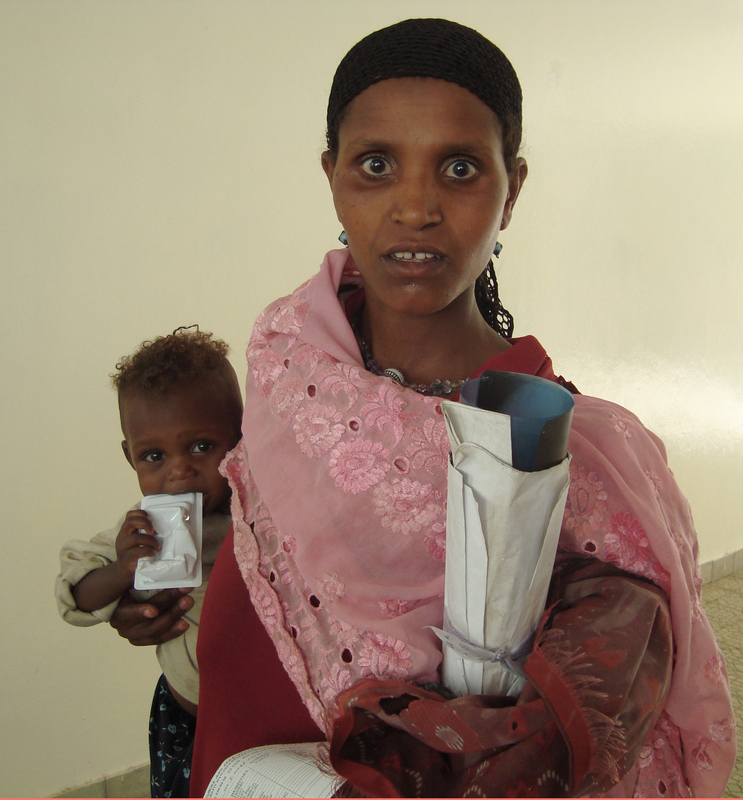 As a result, many women deliver under the care of traditional birth attendants – which can be risky. Earlier this year, the Minister of Finance and Economic Development, Sofian Ahmed, told parliament that out of eight MDGs, improving maternal health was a big challenge for the government. Despite the challenges, international partners say Ethiopia will achieve this goal. “I am confident that Ethiopia is on the right track towards achieving the Millennium Development Goals to reduce maternal and child mortality,” Ted Chaiban, representative of the UN Children’s Fund (UNICEF), said. The MDGs are eight international development goals that all 192 UN member states and at least 23 international organizations have agreed to achieve by the year 2015. They include reducing extreme poverty, reducing child mortality rates, fighting disease epidemics such as HIV/AIDS, and developing a global partnership for development. According to Ethiopia’s ministry of finance and economic development, the country has made “astounding” progress on the goals. In the early 1990s, indicators of poverty, malnutrition, and basic health were among the worst in the world, with widespread hunger and food insecurity, a literacy rate of only 26 percent, and an infant mortality rate of 123 per 1,000. Fewer than a third of children were in school. By 2008, primary school enrolment had topped 91 percent, infant mortality fell to 77 per 1,000, while the proportion of the population with access to clean water increased to 52.4 percent, according to a government report.